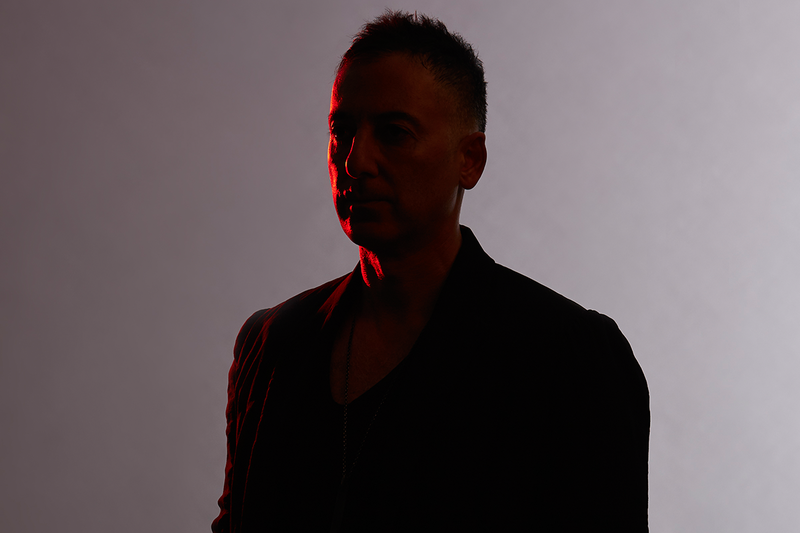 From pioneering global success as Deep Dish, to equal accomplishments within the underground scene, Dubfire is an artist whose drive, talent and intuition have placed him in the top ranks of electronic music. While 2017 marked the tenth anniversary of his groundbreaking solo career as well as his revered SCI+TEC imprint, Dubfire is, by all accounts, a future-forward visionary, ready to take on the next decade with the same unrelenting work ethic and determination to innovate, evolve and entertain. From solo performances at many of the world’s most influential clubs and festivals, to his remarkable story (documented in the Above Ground Level film), running the acclaimed SCI+TEC label, the recent A Decade of Dubfire album, or simply exploring the boundaries of audio and visual technology, he is in a class of his own. Born in Iran and raised in the U.S. from the age of seven, Ali ‘Dubfire’ Shirazinia first developed his skills playing in bands and at local clubs in the Washington, D.C. area. He was introduced to Sharam Tayebi through a childhood friend in 1990, and soon after they formed Deep Dish; a production and DJ duo that went on to conquer the world of electronic music, picking up a prestigious Grammy Award in the process, in addition to a vast array of other awards and accolades, and helping to pave the way for the current electronic music boom. Yet at the height of their success, both opted to take a step back and pursue solo careers, with the Dubfire alias allowing Ali to express his deep love for underground house and techno. With a rapid arsenal of innovative new music, he quickly integrated himself into the minimalist scene, and produced several key releases that cemented him as a true visionary and a force to be reckoned with; early tracks like ‘RibCage’, ‘Emissions,‘ ‘Roadkill, not to mention his iconic remixes of Plastikman’s ‚Spastik’ and Radio Slave and Danton Eeprom’s ‘Grindhouse,’ – now widely considered a bona fide classic – ushered in a new era within the vast techno genre. Then there were his onslaught of remixes for such diverse acts as Nitzer Ebb, UNKLE, System 7, Booka Shade, Paperclip People, Joseph Capriati, Audion and Tiga amongst a host of others. Further displaying his versatility, he co-produced two tracks on Underworld’s Barking album as well as collaborating with France’s Miss Kittin on the acclaimed ‘Exit’ and most recent ‘Ride’ singles. Seldom satisfied with the status quo, Dubfire reinvented the concert experience in 2015 with his critically acclaimed HYBRID show. 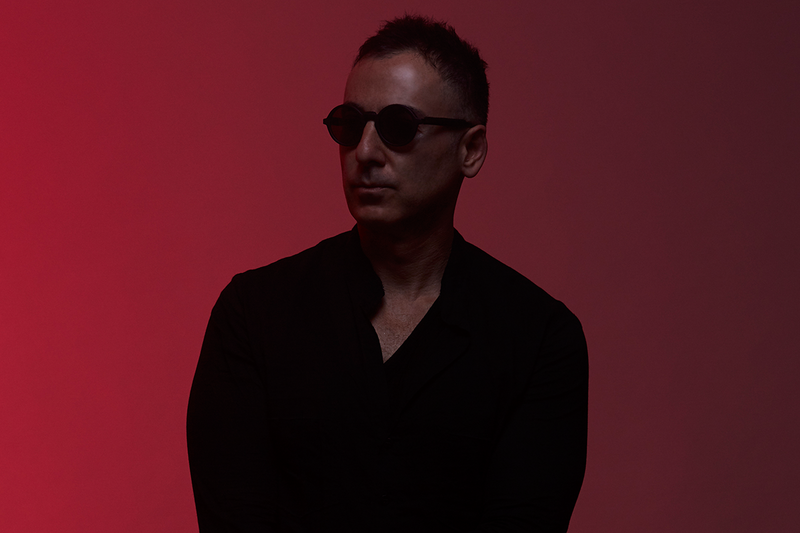 The two-year world tour that followed would prove the inspiration for last year’s retrospective album, HYBRID – A Decade of Dubfire, compiling ten creatively explosive years with the bulk of his best tracks and remixes. And that wasn’t the only projects he delivered over this period. Marking the eight year anniversary of his collaborative project with Germany’s Oliver Huntemann, the dynamic duo released the Retrospectivo 2008 – 2016 album, followed by the SCI+TEC ’10’ album which also marked the mighty labels’ decade-long journey. The latter spawned a new collaborative alliance between Dubfire and the imaginative DubLab team from Portugal, culminating in a series of visually arresting label events world-wide, and carrying over into his current EVOLV show which will pick up where HYBRID left off, debuting in 2019. Dubfire’s remarkable life story thus far has been told in the captivating documentary Above Ground Level, which chronicles his career trajectory as a youngster from the 1979 revolution in Iran, to becoming one of dance music’s biggest stars. Revealing a human story of an immigrant in pursuit of the American dream, the film steers clear of past electronic music cliches and gives an in-depth look at the hard work and sacrifice needed to become a success within the electronic music scene. For Ali himself, Above Ground Level marks the end of a dazzling decade, and the dawn of the next ten years of creative exploration where he will continuing to challenge himself to push the envelope and elevate the electronic music genre.